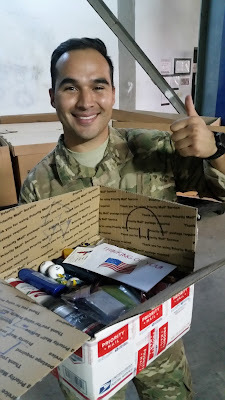 Care Packages for Soldiers: Care Package Thank You Note and Pictures! Care Package Thank You Note and Pictures! 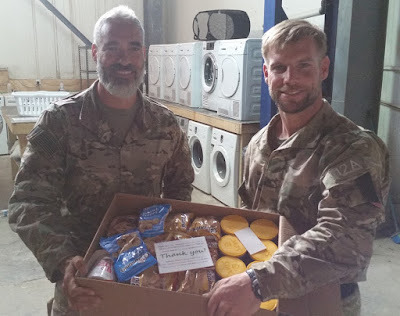 Here is a thank you letter and some pictures from a soldier that received a shipment of care packages. Thank you for the last shipment of boxes that you sent. I got a few pictures before several boxes were sent out to our smaller patrol bases. In terms of your June 2nd packing date, yes we would gratefully receive one more mailing. I am here until the latter half of July, and mail generally takes 3 weeks, so we will be able to receive one more shipment. 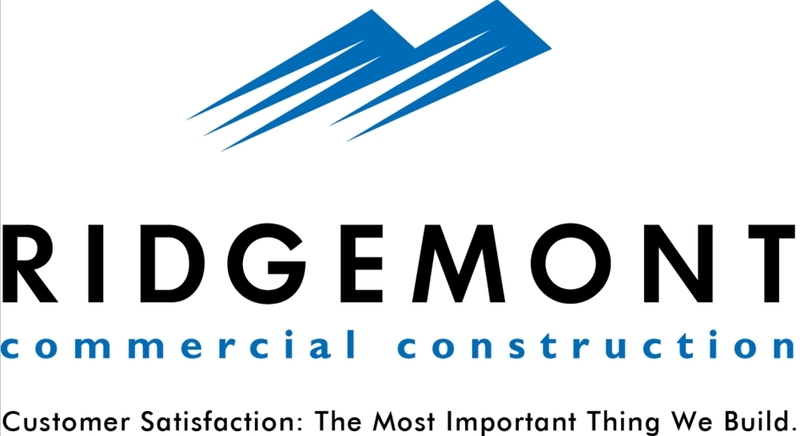 Thank you very much for all your support. These two soldiers are happy to get the snacks in this care package. some were sent out to their smaller patrol bases. to the face of this soldier.